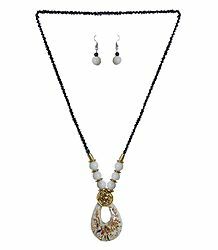 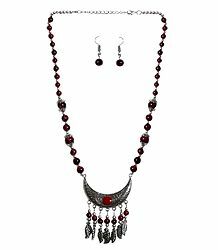 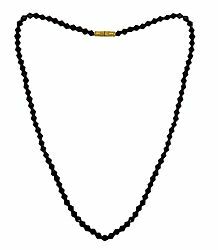 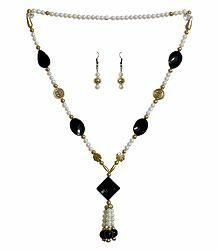 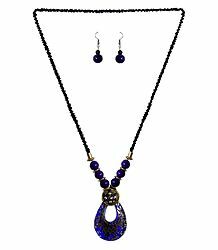 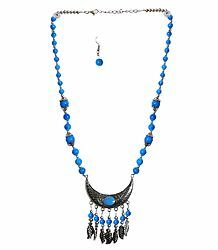 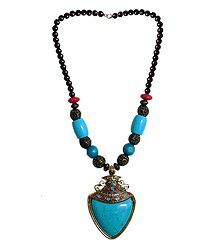 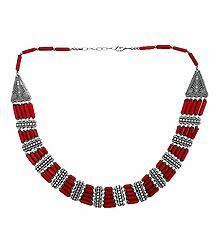 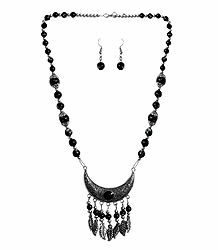 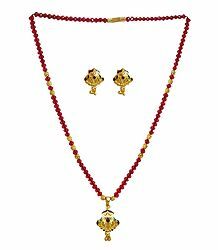 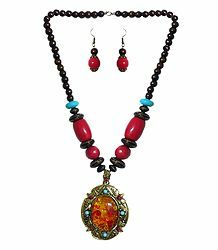 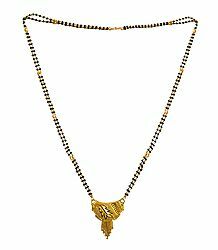 Beaded Jewelry from India : Handmade Beaded jewelry is a great way to treat yourself and makes perfect gifts for friends and the special women in your life. 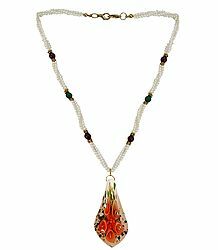 Every piece is a unique creation, diligently crafted with care and the intention to encourage every wearer to uncover their inner jewel. 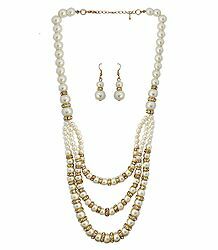 Style and real affordability is hard to find,but our beaded jewelry have both. 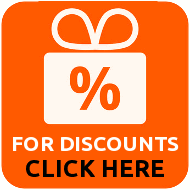 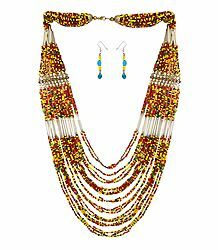 Beaded jewelry and fashion imitation jewellery, offering quality at competitive prices. 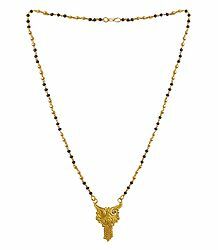 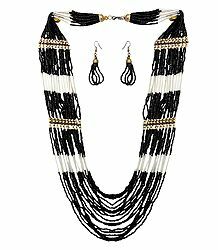 Our beaded jewelry designs are a blend of the traditional and modern. 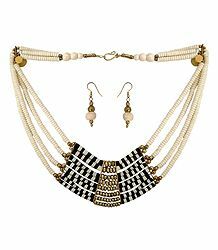 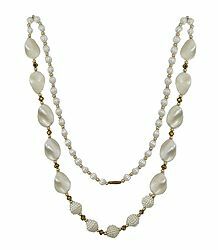 You will find beautiful matching beaded Jewelry items to be worn with various color combinations of the dresses and footwear as per today's fashion trends. 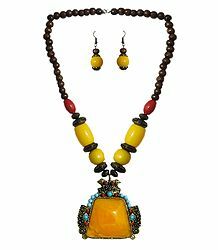 The featured beaded Jewelry items are made of seed beads, freshwater pearls, pressed glass, wooden bead, ceramic bead, drop bead, glass bead, metal bead. 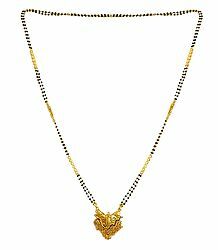 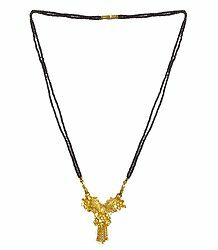 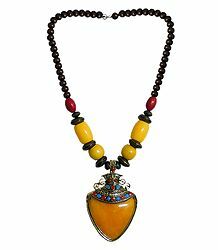 These are very durable, smooth finishing, very cheap and smart necklaces. 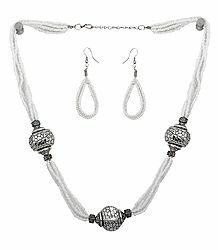 These beaded necklaces are simplistic,but have macrame patterns. 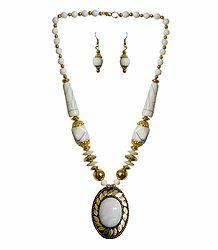 We have matching earrings with necklaces which makes a complete set. 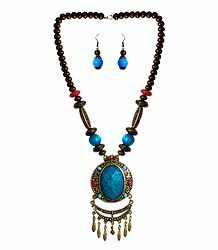 Their raw natural appeal is perfect everyday fashions. 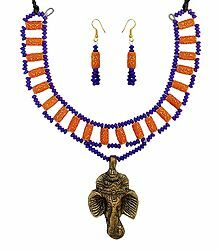 The varied cultures and moods of Indian heritage has given rise to many intriguing crafts, which are well reflected in this collection of jewelry from India. 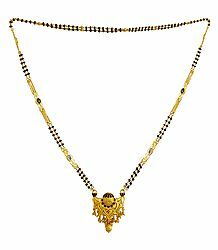 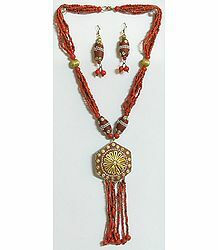 The beaded jewellery items replicate indian authentic jewellery. 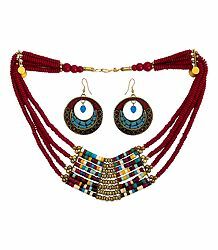 They are popular because of their ethnic style and are fast selling items because of their low cost.